An extraordinary unisex children shirt which is made for sizes 2-6 years and tubular from 8 years onwards. 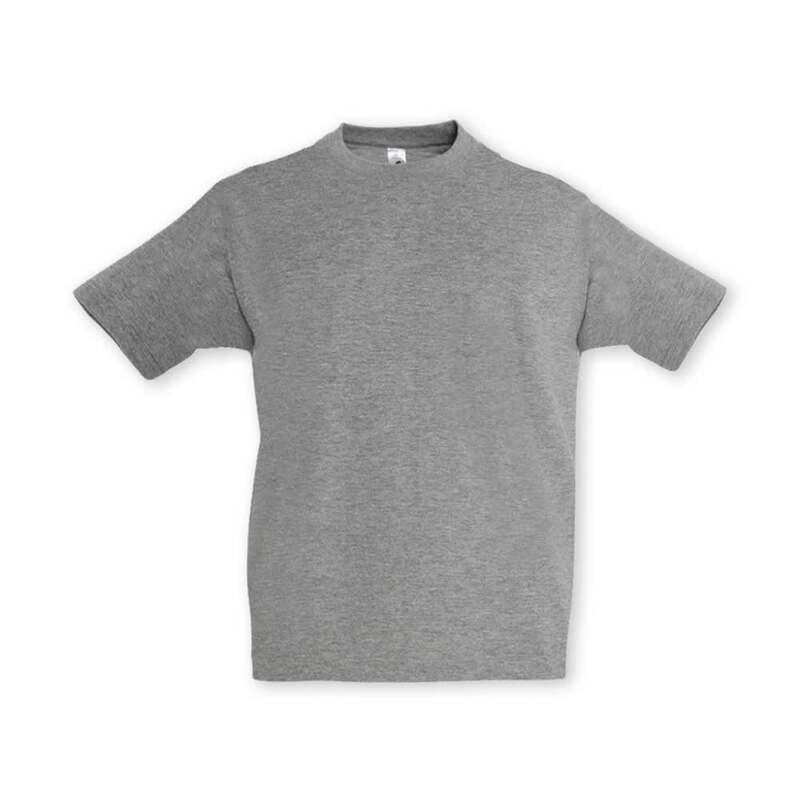 It includes an elastane ribbed round neckline with neck tape reinforcing and short sleeves. 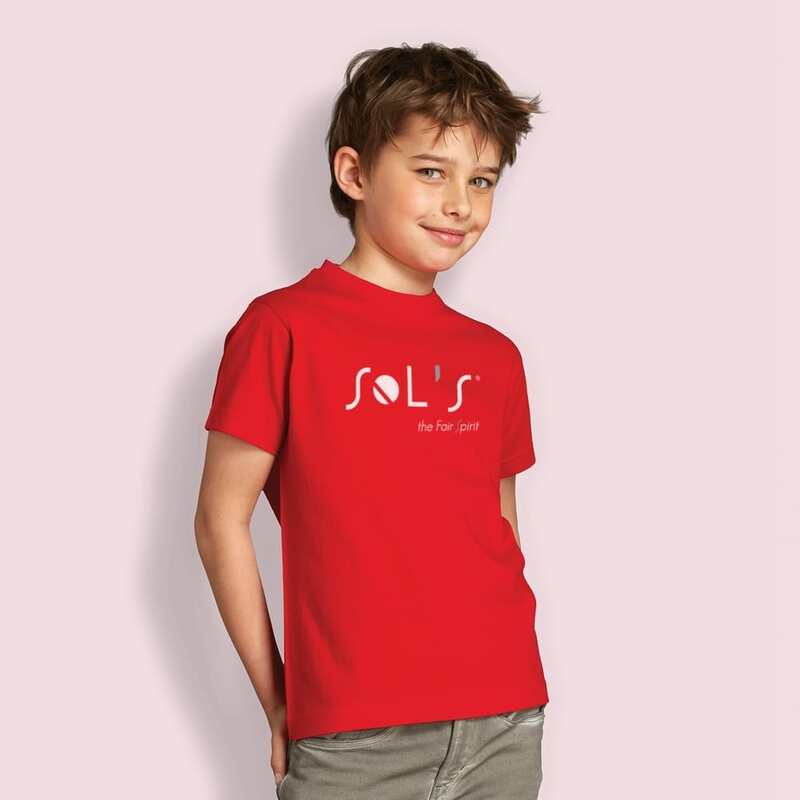 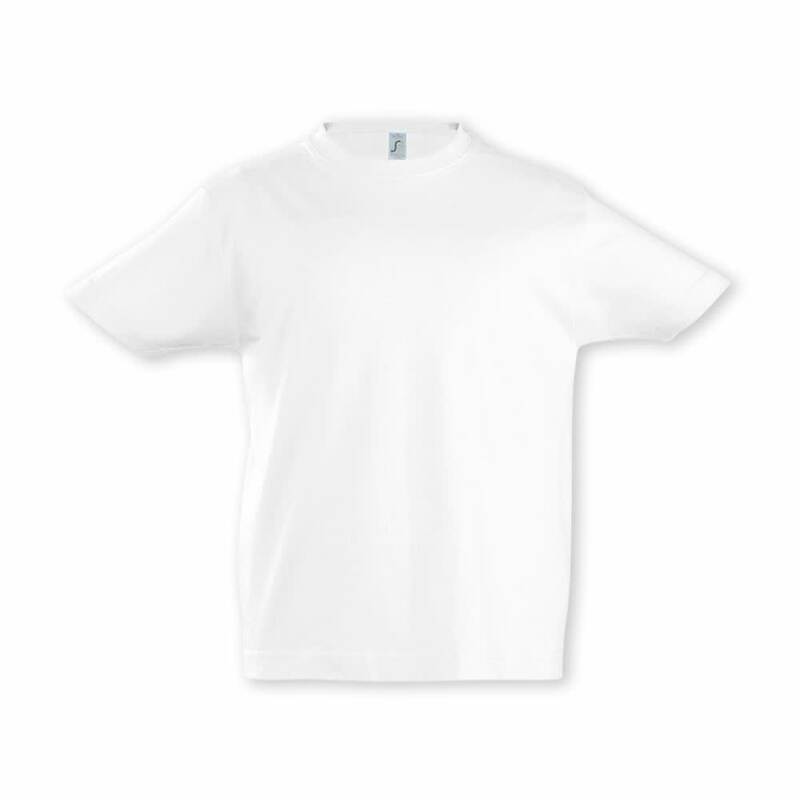 The Solace Kids T-shirt is made from 190gsm substantial semi brushed ring spun cotton which gives the piece of clothing a comfy and smooth feel. 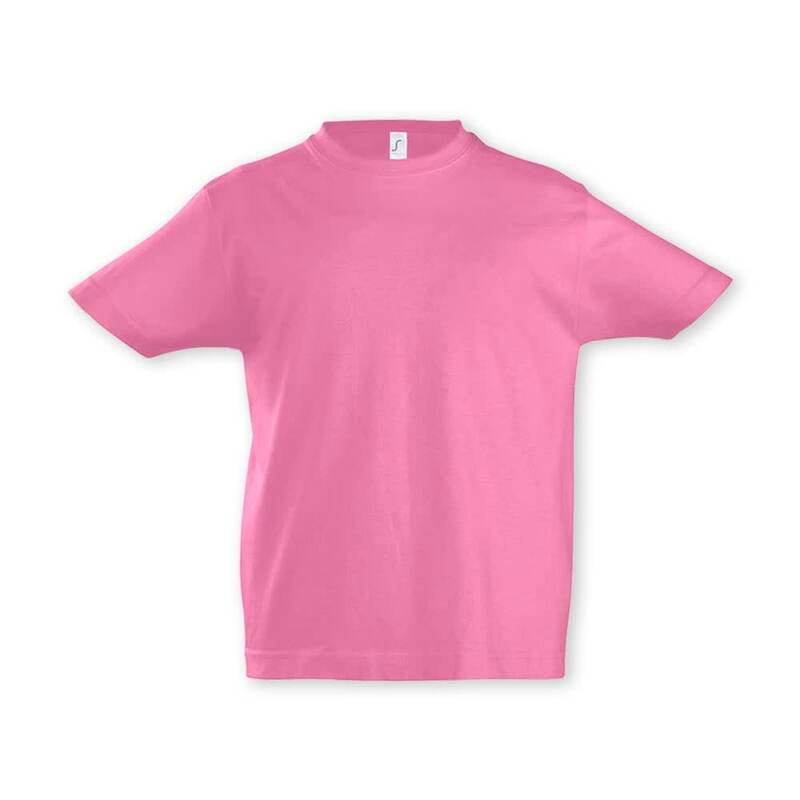 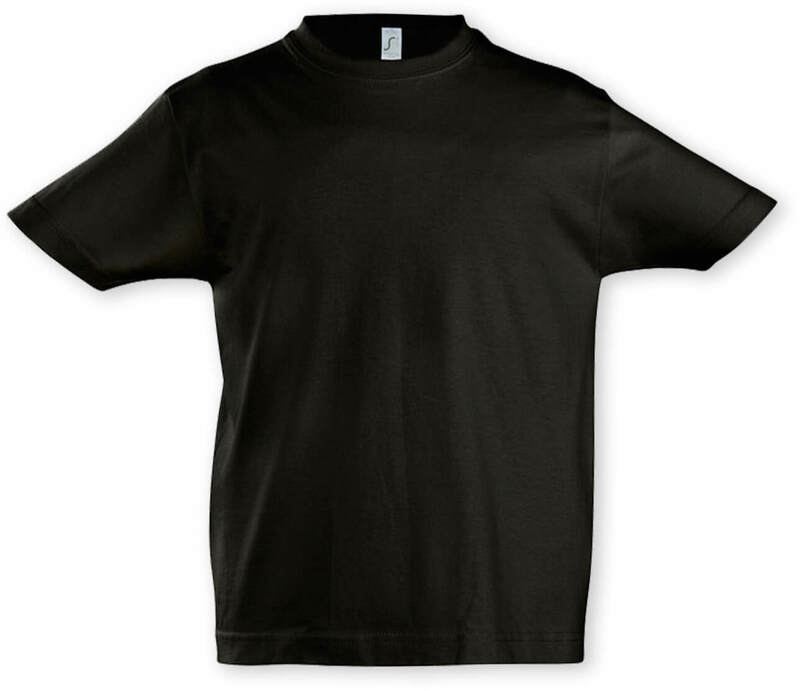 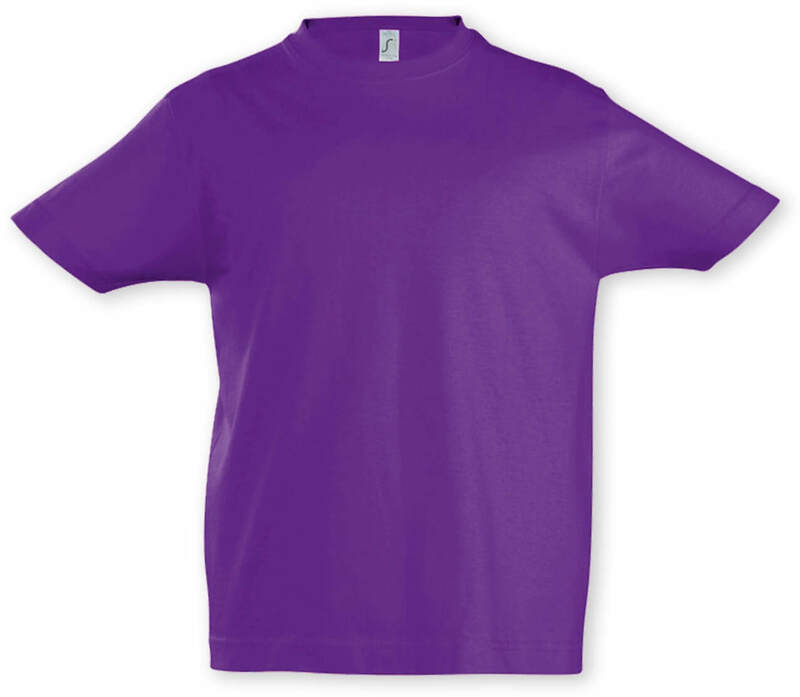 This smart t-shirt is available in nine sizes and comes in thirteen vibrant colours which is great for branding. 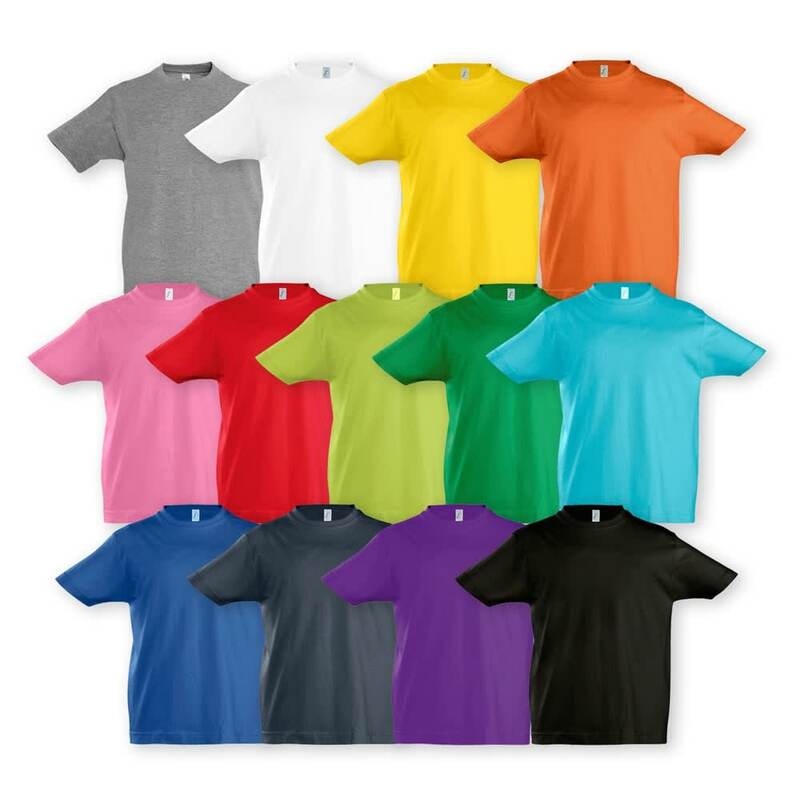 Grey Melange, White, Gold, Orange, Orchid Pink, Red, Apple Green, Kelly Green, Attol Blue, Royal Blue, Navy Blue, Purple, Black.